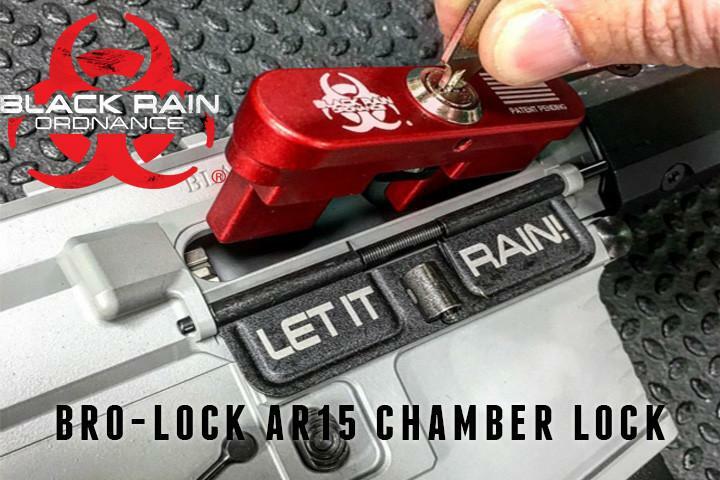 Black Rain Ordnance Introduces the BRO-LOCK Chamber Lock System. 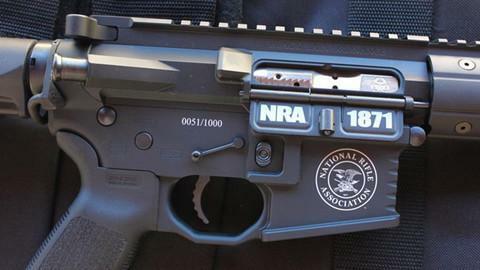 Black Rain Ordnance NRA 2016 Preview! 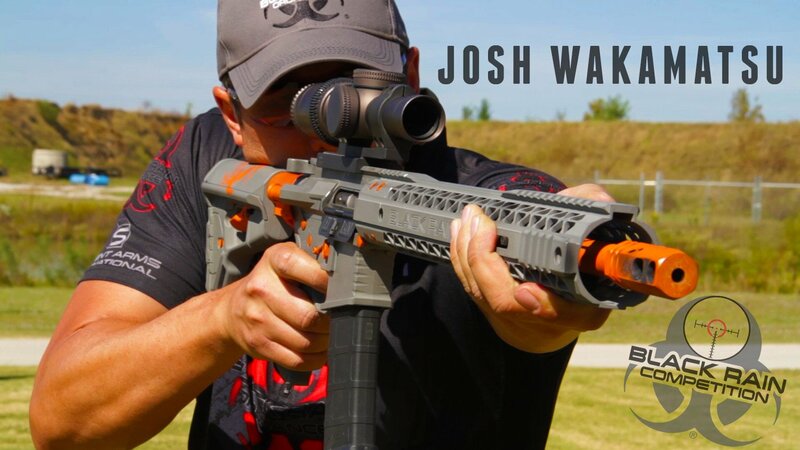 VIDEO: Competitive Shooter Josh Wakamatsu and his Custom Black Rain Ordnance AR15 Rifle. 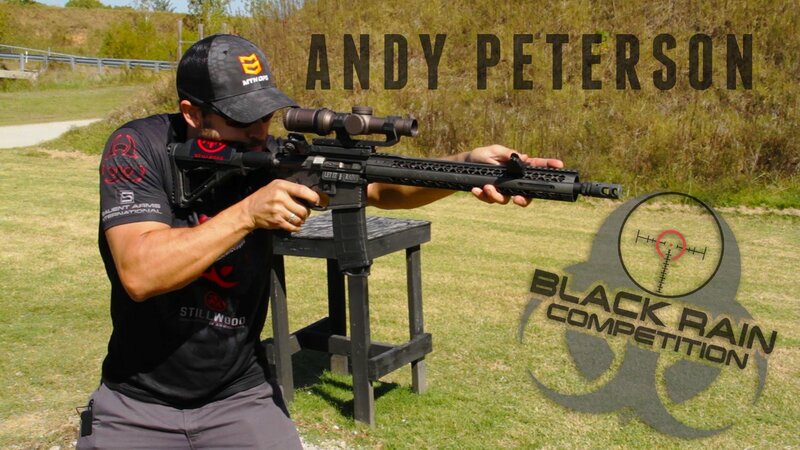 VIDEO: Black Rain Ordnance Pro Shooter Andy Peterson Shows off his Custom AR15 Rifle. 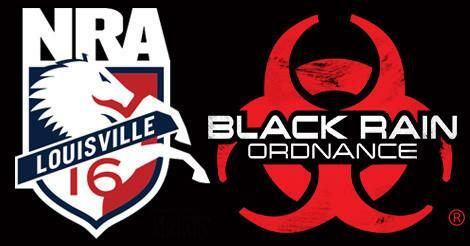 Black Rain Ordnance Stripped and Complete Lowers now Available! CLICK ON THE IMAGES TO BE DIRECTED TO THE PRODUCTS! 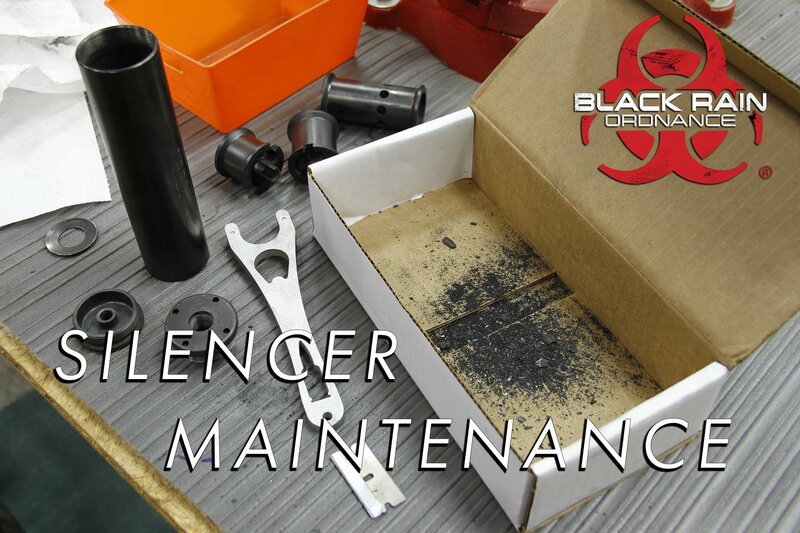 BRO TIP: How to clean and maintain your Black Rain Ordnance Silencer. 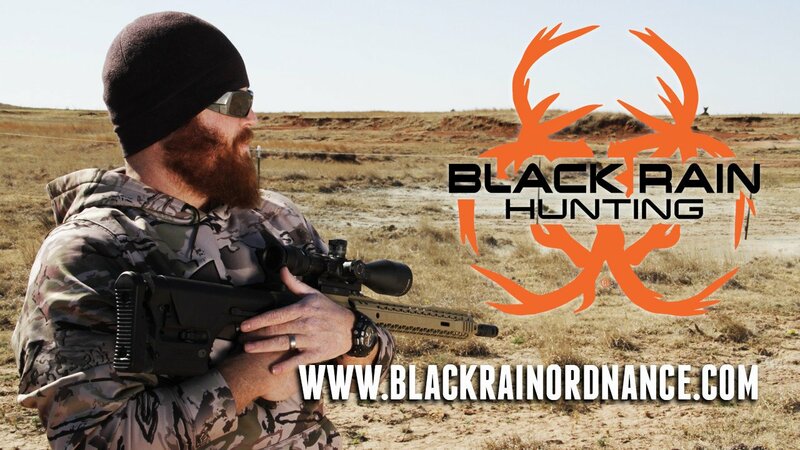 Black Rain Ordnance expands product offerings with Hunting Series. 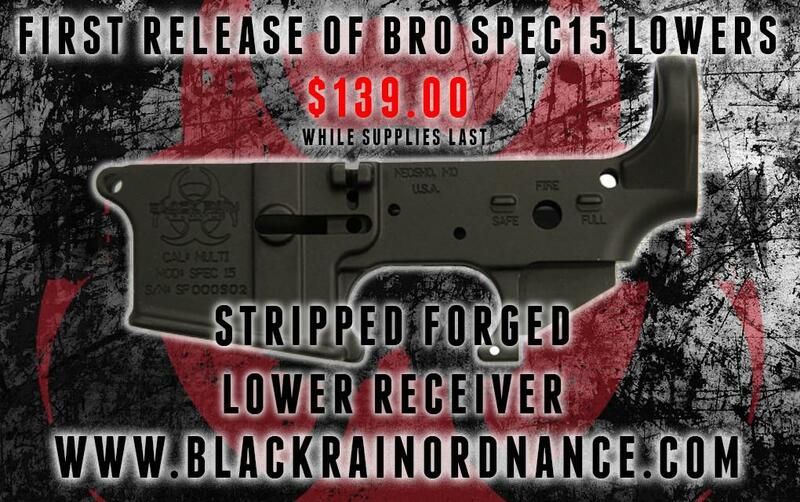 Black Rain Ordnance Inc. breaches the low cost AR15 market with the BRO-SPEC-SERIES. 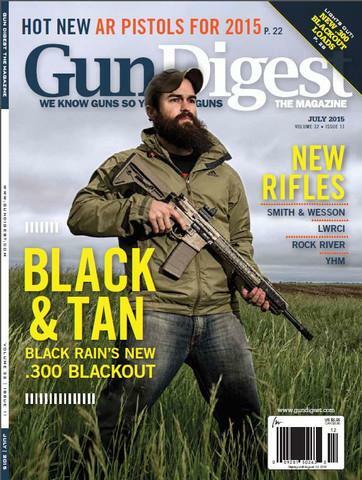 We are honored to be featured in the July 2015 issue of Gun DIgest Magazine. 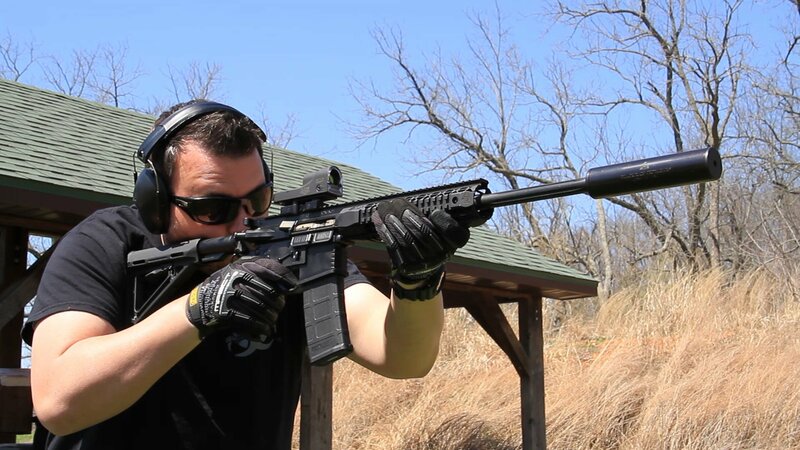 We have an incredible 6 page write-up on our new .300 Blackout FDE!